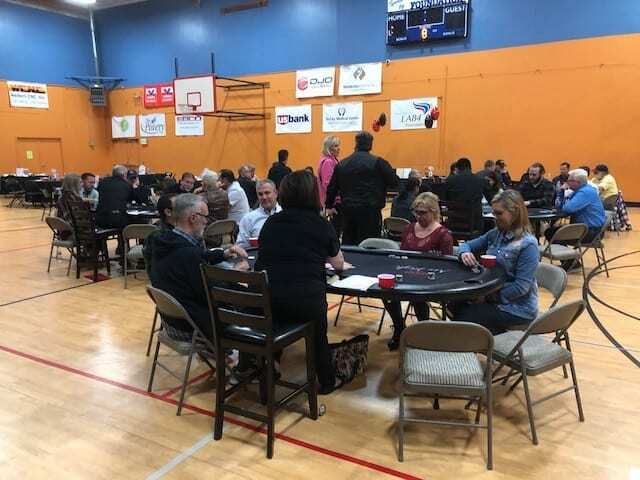 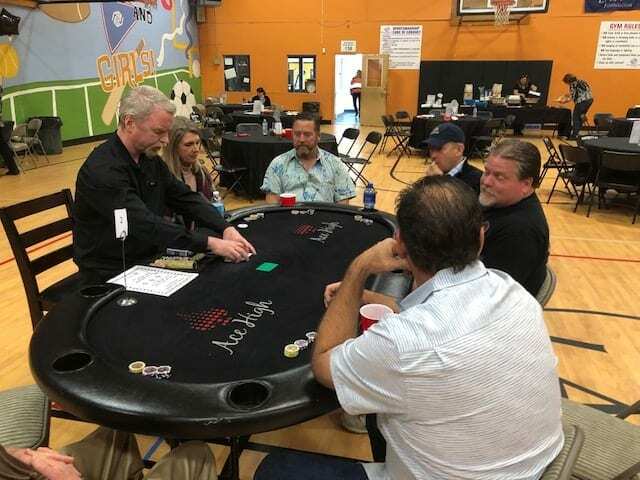 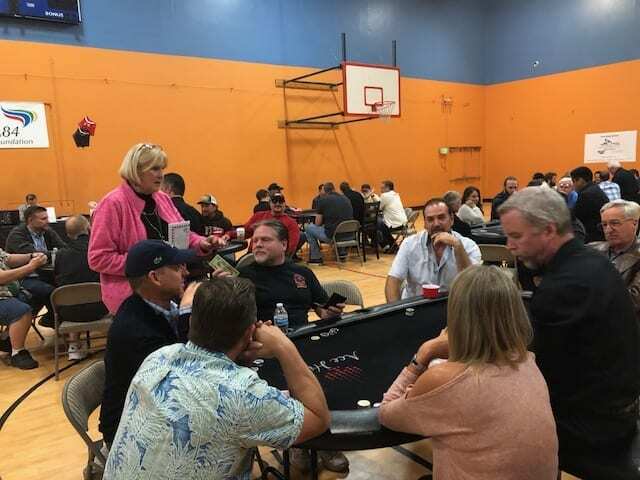 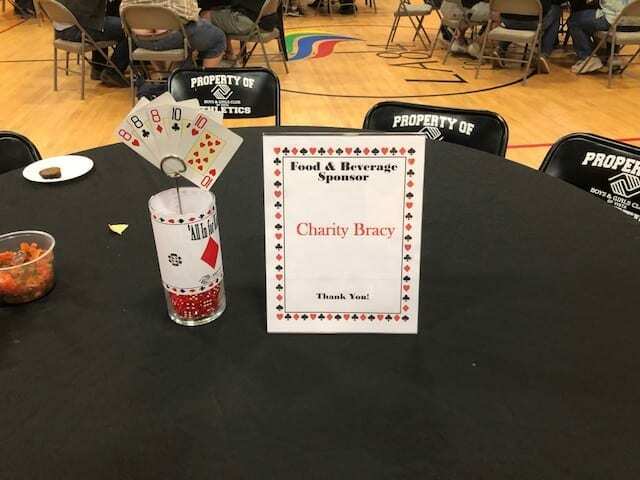 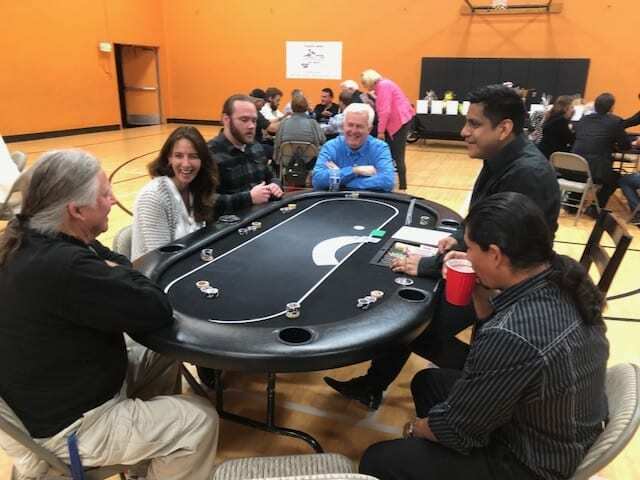 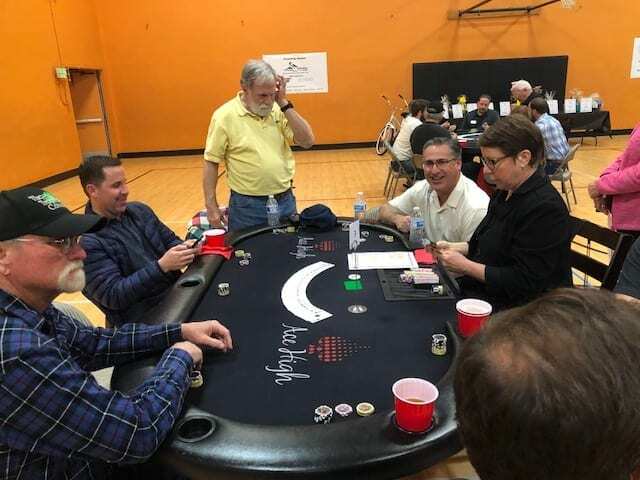 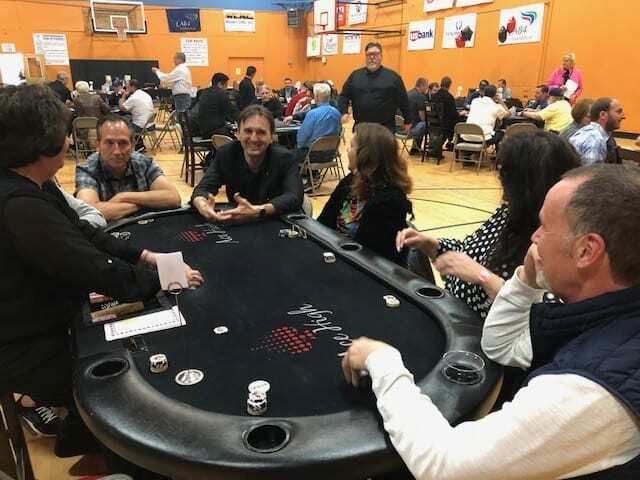 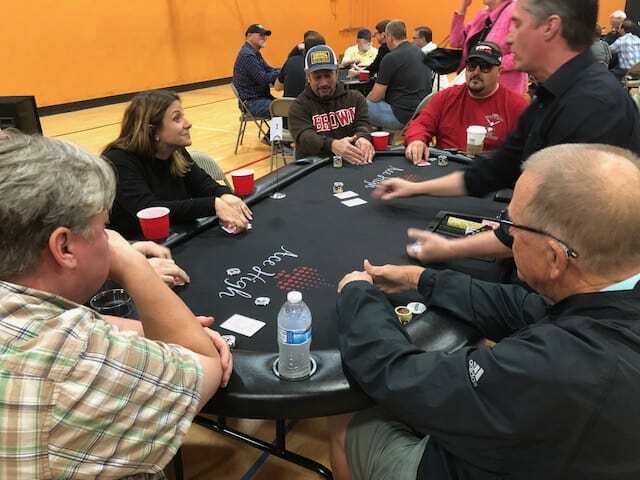 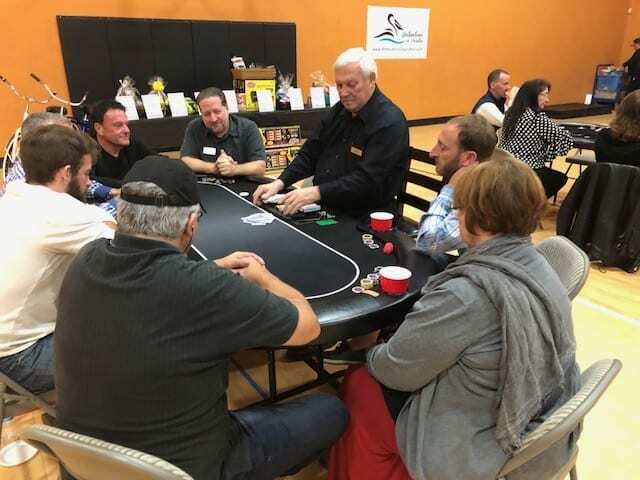 Vista, CA- The Boys & Girls Club of Vista hosted its first BGCV Texas Hold ‘Em Poker Tournament on Saturday, February 10, 2018 at the Club. 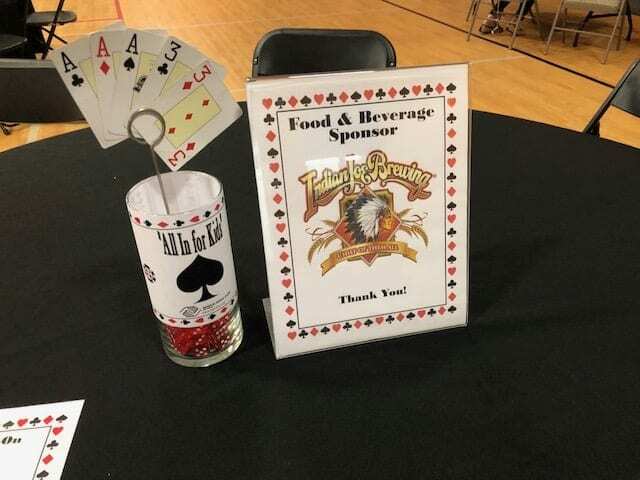 A fun time was had by all as the Club raised over $11,000 in support of educational and life-changing programs including STEAM, daily academic enrichment tutorials, music and dance lessons, fun fitness and nutrition exercises, character development and competitive sports for kids ages 5-18. 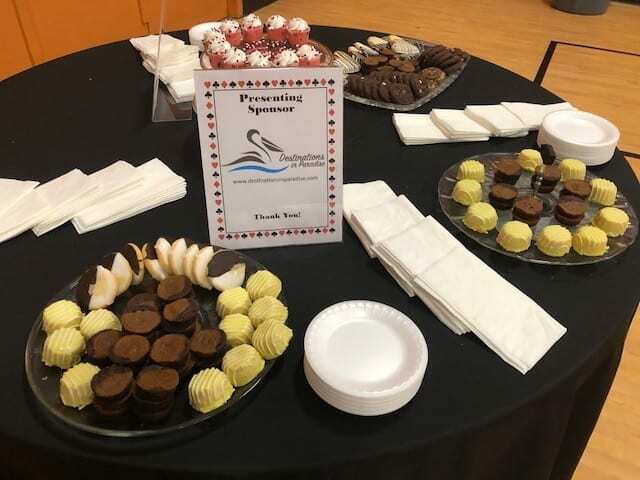 The title sponsor of the event was Destinations in Paradise, www.destinationsinparadise.com. 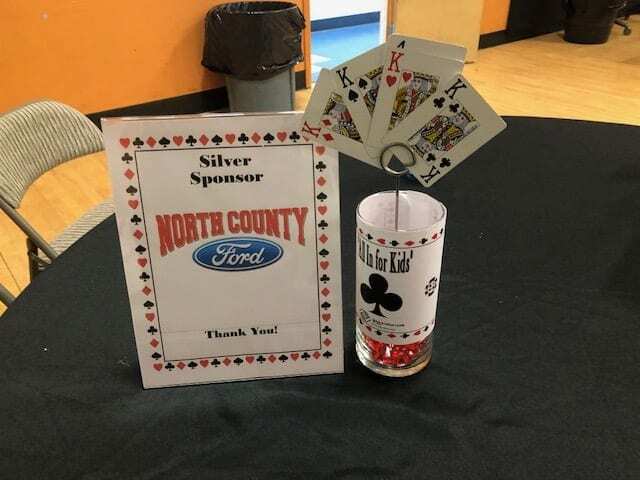 Silver Sponsors were North County Ford and The Chaffin Family. 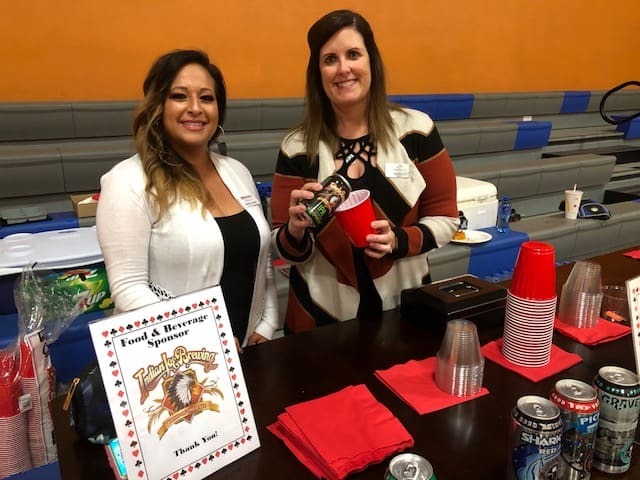 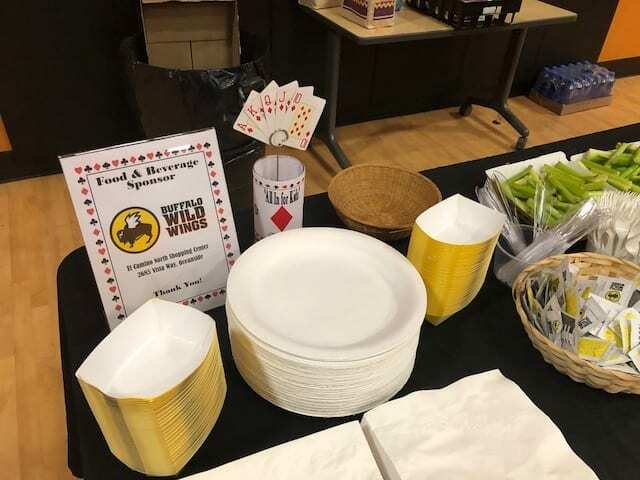 Food and beverages were provided by Indian Joe Brewery, Pizza Port, Buffalo Wild Wings Oceanside & San Marcos, Frank Lopez and Charity Bracy. 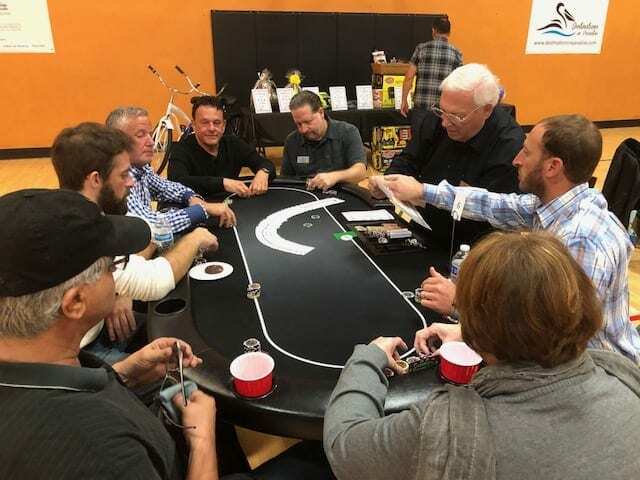 With play going on well into the night, Darren Hardesty took first place with Brendan Pagan in 2nd, Charissa Gonzales 3rd, Jarryd Gonzales 4th, Danny Pencak 5th, Steve Lilly 6th, Polly Williams, 7th, Kreston Pons 8th and Gavin Meyer 9th. 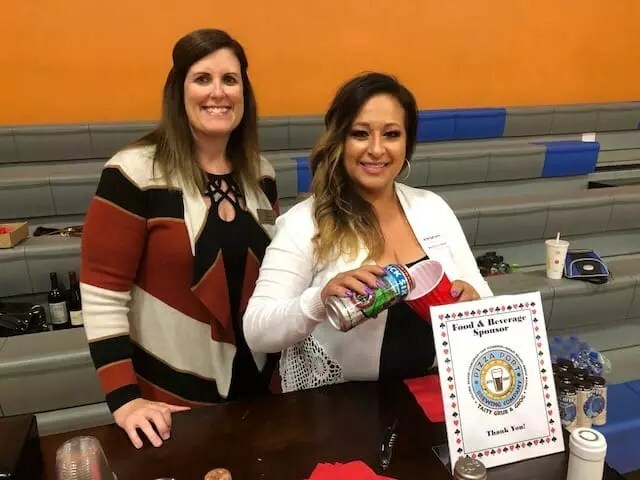 Since 1963, the Boys & Girls Club of Vistas’ mission is to inspire and enable all kids ages 5-18 to help them reach their full potential as responsible and productive citizens. 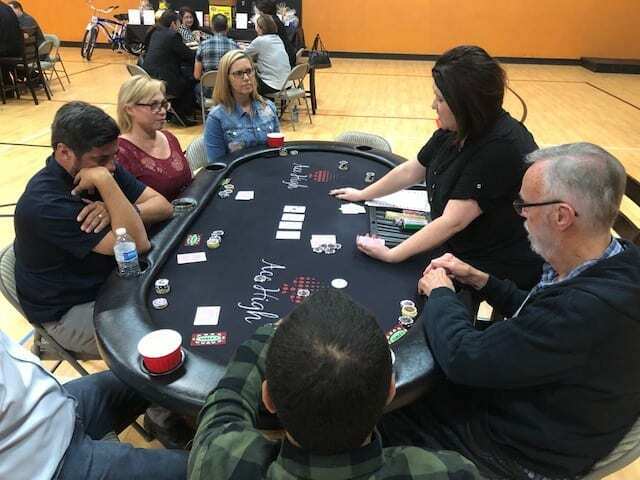 The Boys & Girls Club of Vista serves over 2,400 youth ages 5-18 and provides outcome-driven programs that emphasize academic success, good character and citizenship, and healthy lifestyles.